Barking Sands Beach, on the Hawaiian island of Kauai, is known for its unusual dry sand that squeaks or "barks like a dog." The Poodle's "haircut" was to improve their swimming abilities. The pom-poms were left to keep their joints warm ! There are approximately 68, 000, 000 dogs owned by people in the United States ranging from mutts, pedigree dogs, exotic dogs and those considered to be cool dogs! 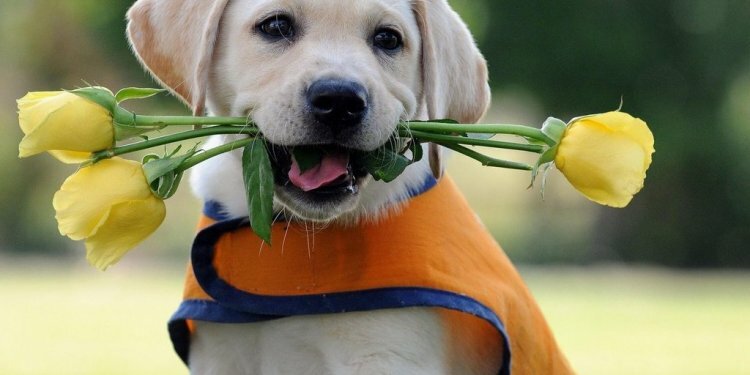 The Labrador Retriever is the Number 1 type of dog breed in the USA, Canada and UK !